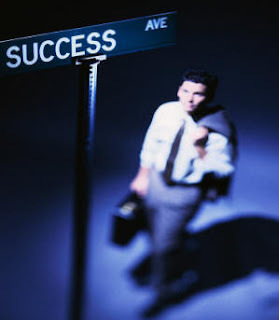 After we went through success within us, now let us move on to success with others. You have to define the roles that you hold in your life. You will have a family, friends, organization, community, teammates, house mates, and most importantly, Creator. Remember, as in the previous equation (the formula of success within us), we are responsible for what we have control of. Thus, we have to play our prominent role in order to do the best to fulfill our responsibilities in this groups.